A bridge rectifier is an electrical device that converts alternating current (AC), which periodically reverses direction, to direct current (DC), which flows in only one direction. The process is known as rectification. Working of Rectifier : - A full-wave rectifier converts the whole of the input waveform to one of constant polarity (positive or negative) at its output. Full-wave rectification converts both polarities of the input waveform to pulsating DC (direct current), and yields a higher average output voltage. Two diodes and a center tapped transformer, or four diodes in a bridge configuration and any AC source (including a transformer without center tap), are needed. 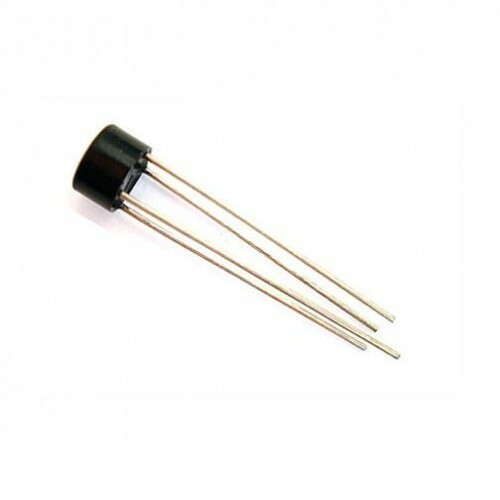 Single semiconductor diodes, double diodes with common cathode or common anode, and four-diode bridges, are manufactured as single components. A real rectifier will have a characteristic which drops part of the input voltage (a voltage drop, for silicon devices, of typically 0.7 volts plus an equivalent resistance, in general non-linear), and at high frequencies will distort waveforms in other ways; unlike an ideal rectifier, it will dissipate power. Rectifier output smoothing The AC input (yellow) and DC output (green) of a half-wave rectifier with a smoothing capacitor. Note the ripple in the DC signal. While half-wave and full-wave rectification can deliver unidirectional current, neither produces a constant voltage. In order to produce steady DC from a rectified AC supply, a smoothing circuit or filter is required. To reduce ripple, a capacitor-input filter can be used. This complements the reservoir capacitor with a choke (inductor) and a second filter capacitor, so that a steadier DC output can be obtained across the terminals of the filter capacitor. The choke presents a high impedance to the ripple current. For use at power-line frequencies inductors require cores of iron or other magnetic materials, and add weight and size. Their use in power supplies for electronic equipment has therefore dwindled in favor of semiconductor circuits such as voltage regulators. The primary application of rectifiers is to derive DC power from an AC supply. Virtually all electronic devices require DC, so rectifiers are used inside the power supplies of virtually all electronic equipment.